‘To Kill a Mockingbird? has had to be cancelled. 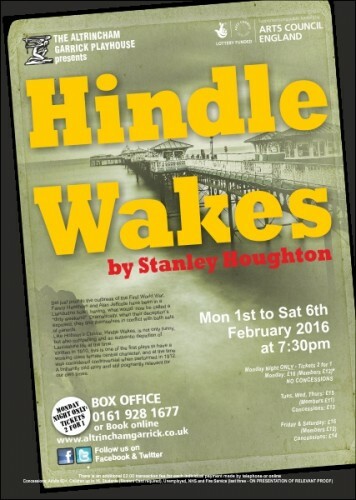 Despite this disappointment, we are?pleased to announce that, at such short notice, we have been able to replace it with Stanley Houghton?s ‘Hindle Wakes’ for the same dates etc. Tickets have just gone on sale online, and from our Box Office – ?more information is on our website.